The second LP contains tracks which are completely recorded at the Schwingungen Festival in Windeck (Germany) in September 2016. 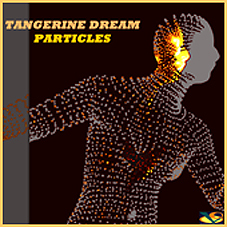 Enjoy the sound of the new generation of Tangerine Dream. In eternal memory of Edgar Froese. SHIPPING START: 15 DECEMBER 2016!!! PRE-ORDER NOW! !